The Chicago Council on Global Affairs, founded in 1922 as The Chicago Council on Foreign Relations, is a leading independent, nonpartisan organization committed to influencing the discourse on global issues through contributions to opinion and policy formation, leadership dialogue, and public learning. The Chicago Council brings the world to Chicago by hosting public programs and private events featuring world leaders and experts with diverse views on a wide range of global topics. Through task forces, conferences, studies, and leadership dialogue, the Council brings Chicago's ideas and opinions to the world. All data for Financial Performance Metrics calculations was provided by The Chicago Council on Global Affairs on recent 990s filed with the IRS. 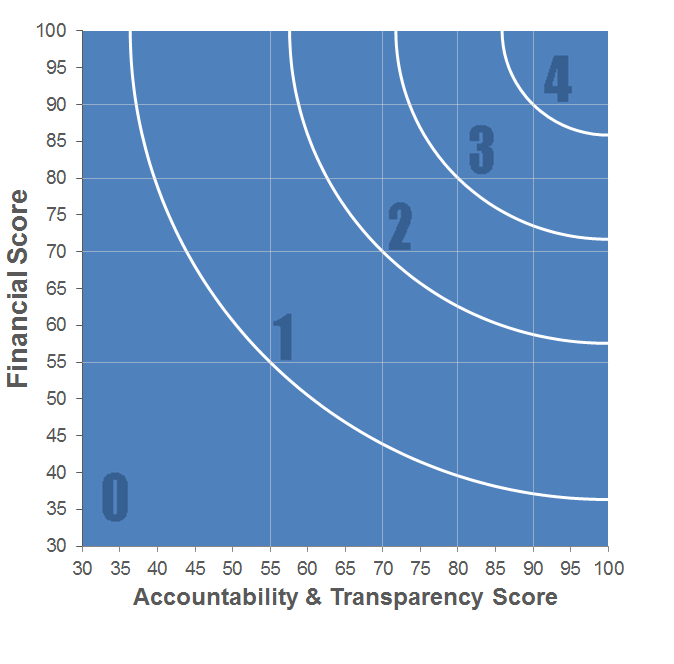 The Chicago Council on Global Affairs has received 2 consecutive 4-star ratings from Charity Navigator.